Parador de Turismo, 7.00pm. Outdoor visit. Only spanish. Most popular tour, special for students. Contact for information. The most complete tour in Alcalá. Contact for information. Guided tour and tasting of tapas. Contact for information. 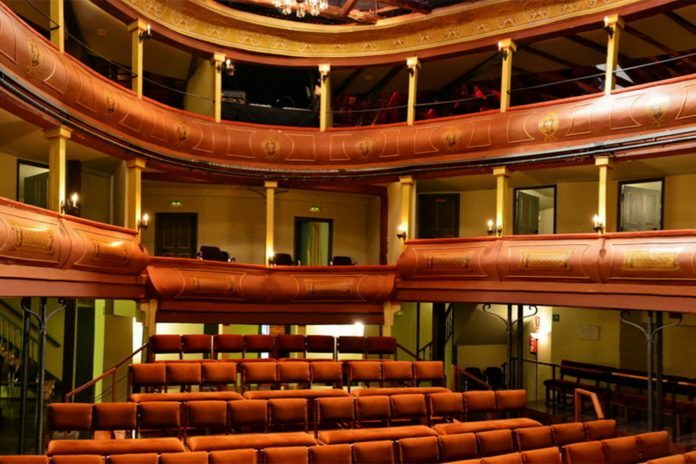 Dramatized tours to Alcalá de Henares, Complutum and Esquivias. Contact for information. 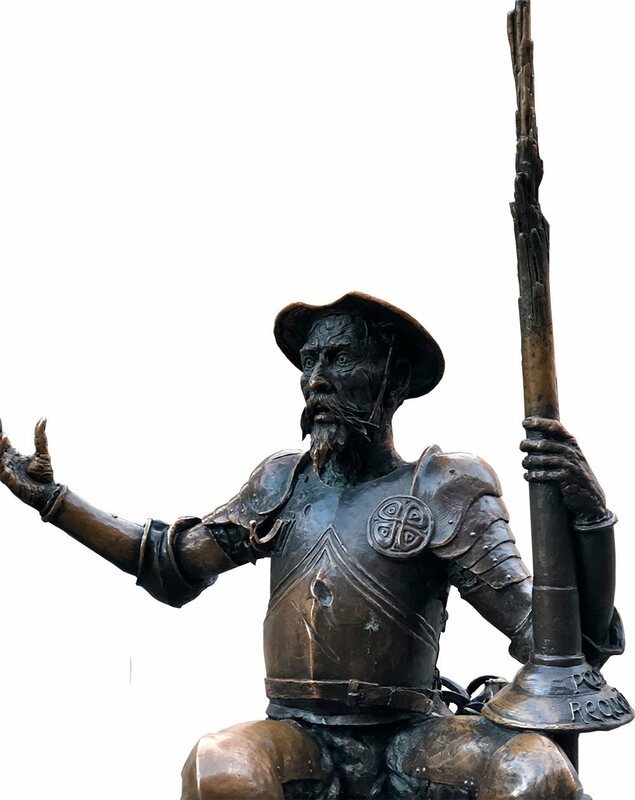 For more than 20 years we have tried to show all the corners of our city to all visitors from the city of Cervantes. 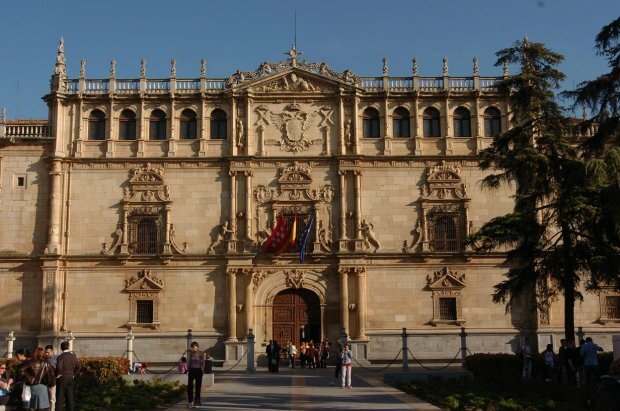 Our goal is to show the beauty that surrounds us with our guided tours of Alcalá de Henares. 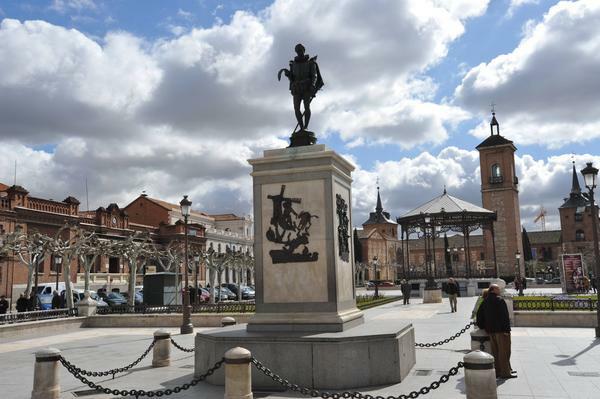 That is why we want you to discover Alcalá de Henares with us. There are really impressive places to see, such as the Corral de Comedias and the Roman forum of Complutum and the Casa de Hippolytus. 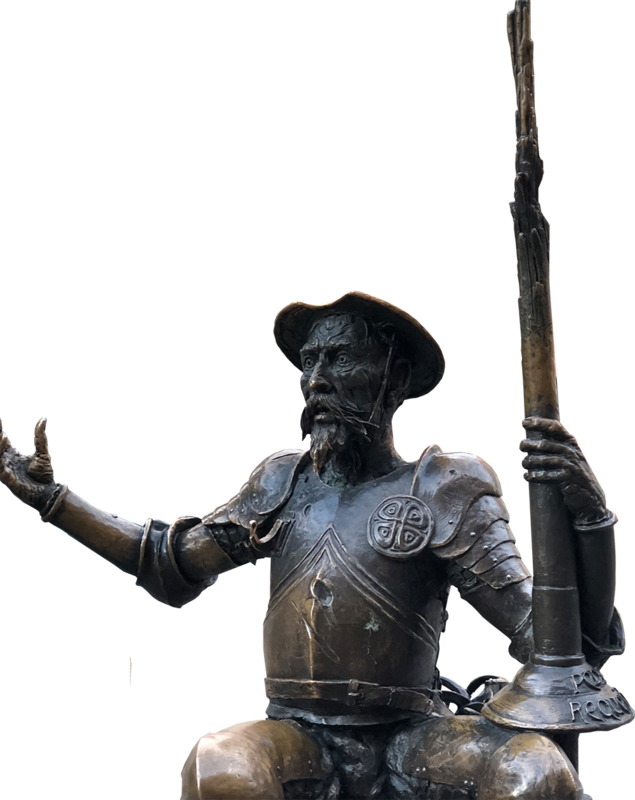 In addition, being the city of one of the great masters of Spanish literature, you can not miss visiting the Casa de Cervantes in the iconic Calle Mayor de Alcalá de Henares. We will show you what to see in Alcalá de Henares and how to take advantage of your leisure time, offering you the possibility of taking a guided tour of the Tapas Route in Alcalá. Without a doubt, Alcalá de Henares is a beautiful city with many years of history and at Alcalá Turismo we want to be part of your experience.